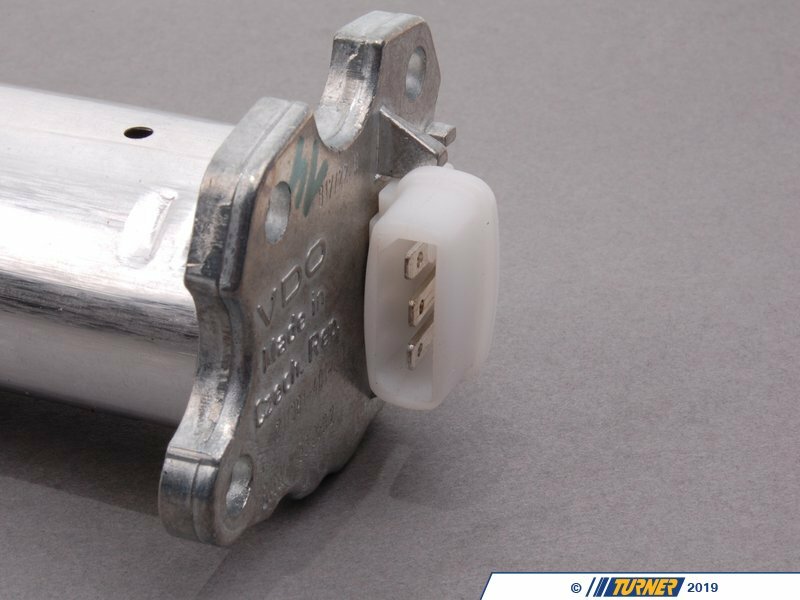 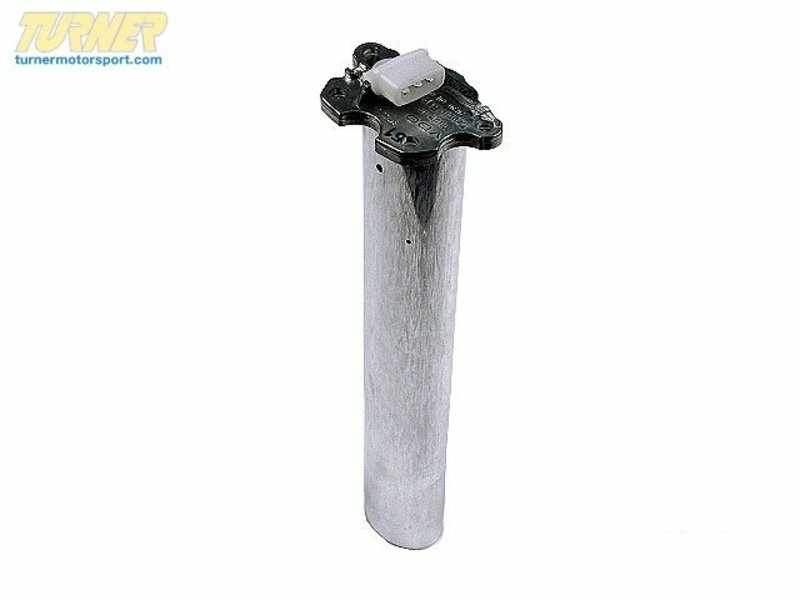 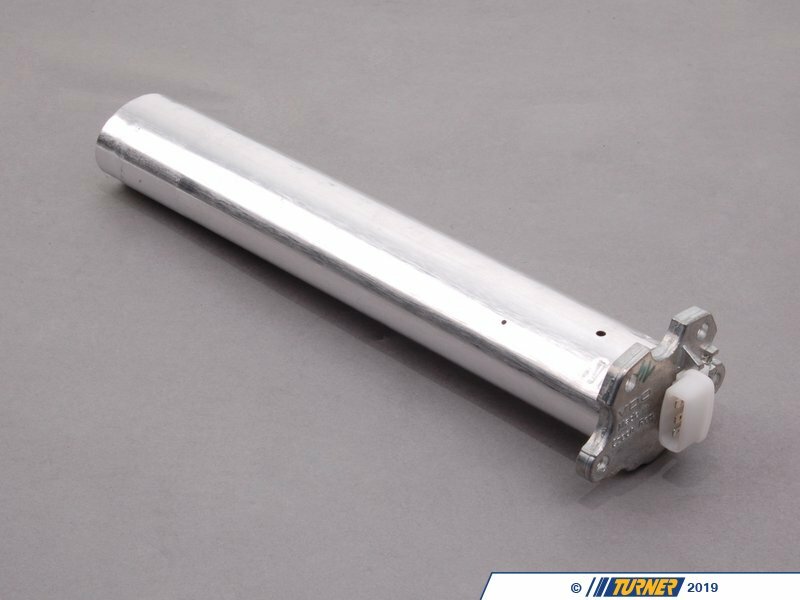 This is the Genuine BMW fuel level sender for e28 5 series and e24 6 series. 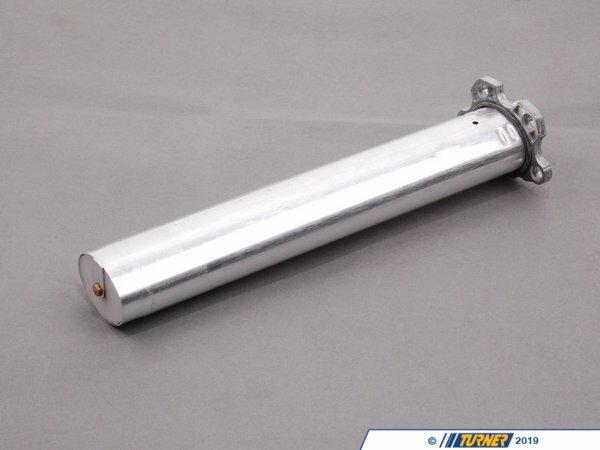 This fuel level sensor installs into the fuel tank next to the fuel pump assembly. 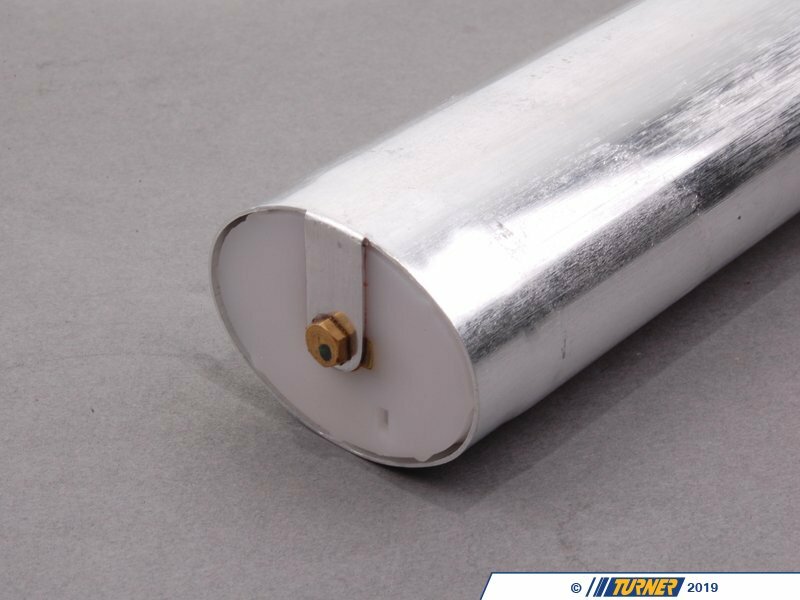 We recommend replacing the seal ring #16121150391 while replacing the sender.